The client is a payment technology and transaction processing entity with over 7 years of experience in the payments industry. They provide businesses with electronic payment and financial transaction processing solutions and services. The client has an established portfolio of technology solutions that range from virtual ATM, self-service payment, invoicing POS system, mobile and e-payments solutions. The client wants to create a SaaS platform where they can manage API services for their merchants complete with Terminal implementation aimed at providing secure transactions. The client is looking for custom software development solutions that included expanding their back-end database using Oracle 12C as an enterprise level database solution. 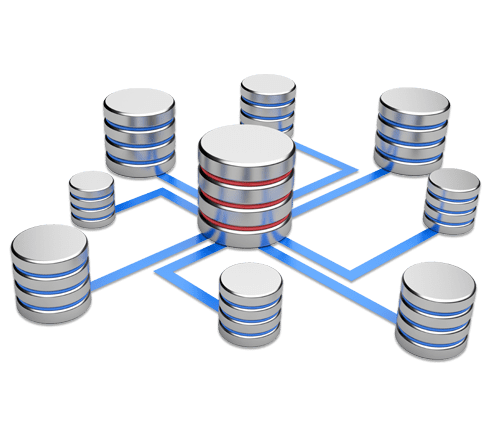 The client wanted to enable a high density schema-based consolidation with the help of Oracle Database 12c, with an effort to make the process of data migration fast and simple. Additionally, the client wants to build a prepaid card system to be integrated with Electronic Banking System (EBS) and a Payment Switch, so that money can be loaded in the card and used by the customers with different services offered by the client. The client requested added features that include payment services, an integrated loyalty program, Government & corporate services, and a mobile payment API. Chetu focused on developing a web-based API Services and Prepaid Card Management services and Mobile Payment API to create the desired SaaS platform. In addition, Chetu aimed to implement several APIs that will be providing services. Project implementation was divided into several layers, including terminal implementation for payment transactions, a Prepaid Card Management Electronic Banking System (EBS), and an integrated payment management system. In addition, the client required a seamless, automated database to handle back-end data transactions. Oracle offered a solution with the Oracle Database 12c multi-model database management system for data warehousing, online transaction processing, and database workloads. Oracle 12c was implemented to provide the client with automatic data optimization, monitoring the usage of data and automatically moving data between different storage and compression tiers. The client wanted a standardized, consolidated, and automated database service to optimize resource sharing, management flexibility and cost savings. Implementing Oracle 12C as a solution provided the client with a high performance enterprise class database with notable pluggable databases and multitenant architecture. In this project, we used JDK1.8, Hibernate5.x, Spring Boot 1.5.x, JPA2.1, and Apache Tomcat Server 8, Hikari for Database connection provider and Oracle12C for back-end database functions. All the database interaction is done through the Hibernate ORM tool. Chetu developers worked alongside the Java platform to implement REST services. Working within the REST framework, developers were able to use Spring Boot with hibernate and JPA2 technologies. For load balancing, a secure SSL and Apache server managed each user request and forwarded it to Tomcat. If the Tomcat server was not available, then it hibernates using ORM operations on another server. This is meant to check user credentials and URL access. Working within the REST framework, developers developed a request where the application provided a token key after successful user login. If the token is invalid, the Spring Security Filter would reject the request and display the message to the user. In addition, Hazelcast, an open-source in memory data grid based on Java was distributed with cache. Transaction management was handled by the Spring Boot transaction API used for mailing with the Spring Boot Mailing API. The Oracle database platform was also implemented as a backend data transactional feature. Our developers utilized SSL for a secure request path along the Apache server for load balancer. Our developers also followed the maven modular architecture in which they created the separate projects of each layer for reusability and maintainability of code within the payments framework. Finally, our developers created a platform with a maintained database leveraging Oracle technology. The Oracle database was able to keep a record of each customer's balance and if the customer owns a card. Encoded into the card itself with the help of IC and magnetic and RFID. The purchase and top-up of the prepaid cards can be completed with the client's employed cashiers or POS at service centers. 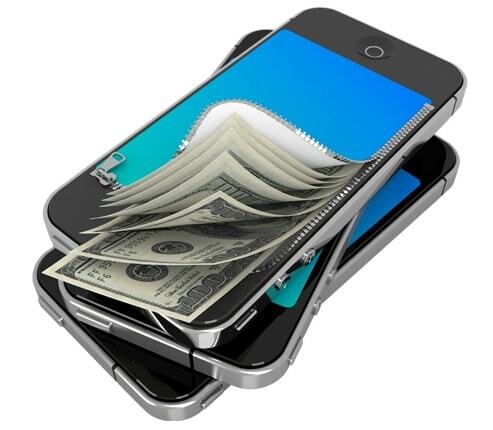 This platform integrates with ATM, POS, and mobile wallet solutions.